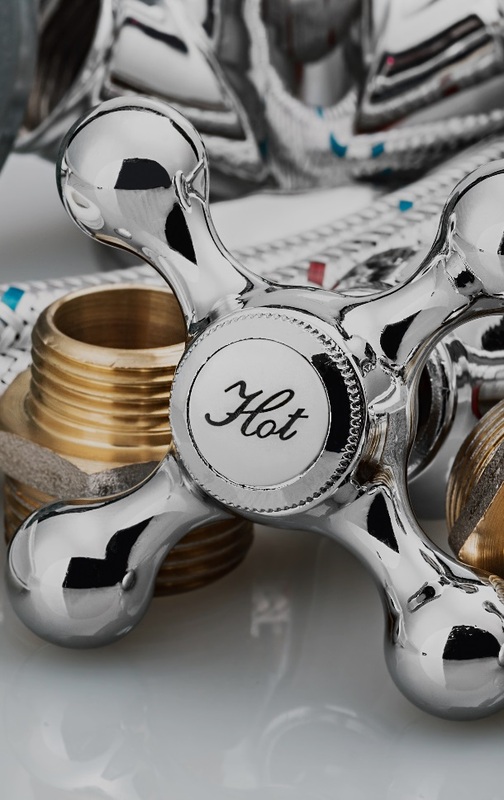 We are an innovative company providing reactive and planned maintenance for letting agencies, landlords, residential and commercial properties, and homeowners alike throughout Hampshire, Surrey and Sussex for the past 15 years. Through our passion for excellence Trojan are renowned for providing quality, reliability, and craftsmanship. We ensure a fast, efficient, and comprehensive service through our team of highly skilled and experienced professionals covering all your property requirements. Combined with local knowledge and expertise, our team ensures a swift, direct response to our customers’ needs. Work is managed from our helpdesk which is manned by our own experienced staff who provide our customers with a personal point of contact and a close understanding of the required works. We operate around the clock, 365 days a year, providing an unrivalled service particularly for emergencies and urgent repairs. When your property requires emergency repair, you need experience you can trust. 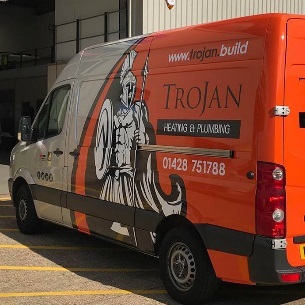 Whatever your needs, Trojan despatch a gas safe engineer, plumber or building services engineer 24/7.